The skilled plasterer will probably provide both plastering and drywall systems, so the decision between these two will come down to many other aspects, the pros, and cons of each option and preferences of the homeowner. When it comes to external walls, you’ll opt for plastering. 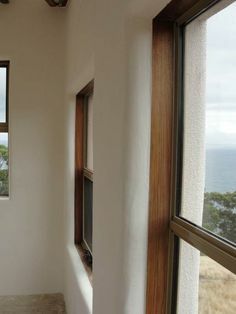 However, covering and designing of the internal wall of the residential house or commercial building might be done in an old-fashioned manner with plastering or in the more modern method of applying drywall. The traditional plastering methods include preparation of the surface before application of plaster. Plastering materials have to meet certain criteria and quality, and the final result depends on a lot of the plasterer’s skills and experience. The background has to be well watered before applying the first layer of plaster to prevent sucking water from plaster itself. It requires a significant amount of time because each layer has to dry properly before adding the next one. Also, plastering includes installing decorative moldingsand quite often repairing of various defects. On the other hand, drywall systems are getting more popular as an interior building material due to many advantages compared to plastering. 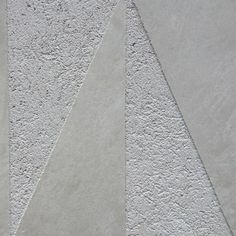 Drywall is calcined gypsum mixed with water, squeezed and flattened and finally placed between two paper layers. The face side is smooth, and the back one is rough and back side will be placed on the background. Installation of drywall is far easier and quicker than classic plastering. Once fully prepared drywall boards, they are simply placed at the surface of corner bead attached to the corners. The walls are taped with fiberglass-mesh tape at the joints, and joint compound is usually added in three layers. One of the biggest drawbacks of drywall systems is their susceptibility to moisture and mold. In the case of high levels of moisture around over the long period, drywall will deteriorate significantly. On the other hand, compared to plastering, drywall is far easier to install, quite flexible and durable material, requires less or none repairs and it is perfect material for spacious premises. It also provides noise reduction, and it possesses fire-resistant characteristic due to the accumulated water within it. Finally, some newer models are paperless and specially designed to resist even the higher levels of moisture. Besoin de réparer son mur ? 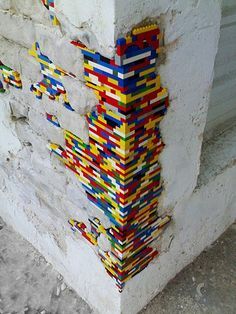 How to plaster a wall, a beginners guide.